PLEASE LEN!!! DONT WITH MIKU!! LEN U MUST WITH RIN!! Len can be with whomever he chooses cause he's good like that. Even if it is his sister/reflection, or whatever the hell she is to him. 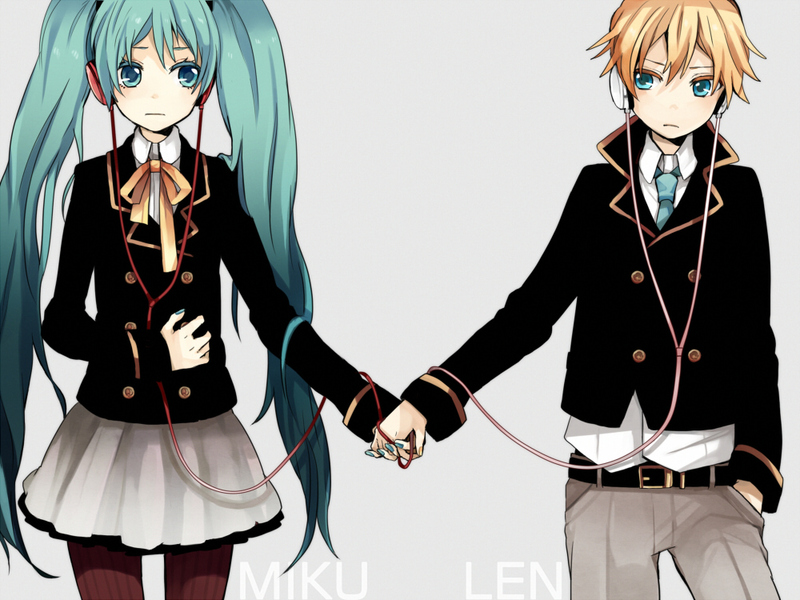 I like Len x Rin. It's not like I hate this pairing, they just don't fit together.